The Bentley Hotel New York is a true modern regal in more ways than one. The property is exceptionally close to several high end boutiques as well as hotspots for shopping entertainment and dining. 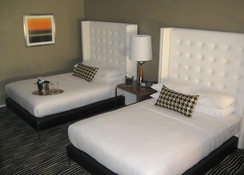 Alternatively, the hotel is close to numerous tourist attractions, which are a must-visit in New York. This brilliant hotel has a complete range of facilities and services suitable for the modern traveller, including a state of the art gymnasium, business meeting rooms, splendid restaurants, on-site parking and much more. 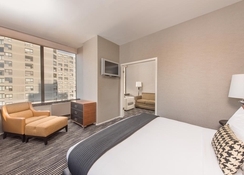 The hotel’s atmosphere is welcoming and the friendly staff coupled with all the necessary amenities surely make for a memorable holiday in New York. 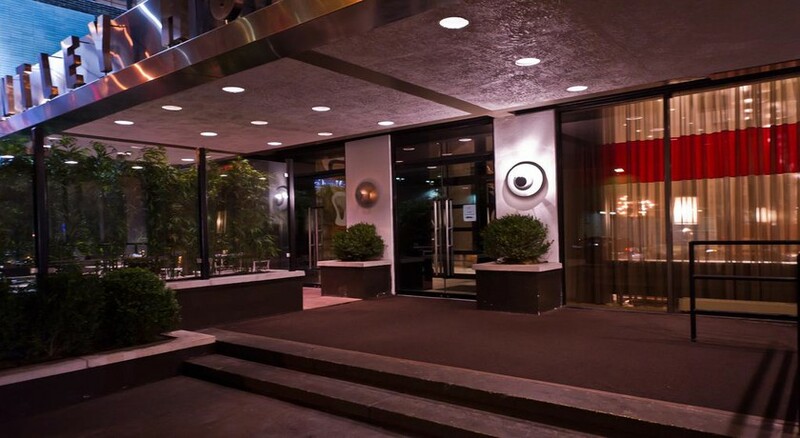 The Bentley Hotel in New York does offer special packages for weddings or any other such special occasions. 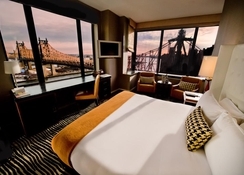 Located next to the East River in New York, the Bentley Hotel New York offers magnificent views of the sky scrapers. The JFK International Airport is 29.1km from the hotel. There are several shopping malls, bars, restaurants and clubs close to the hotel. 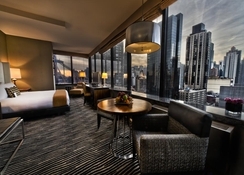 The Bentley Hotel’s stunning guestrooms offers excellent views of the 59th Street Bridge, the East River and some of the famous skyscrapers in New York. They come with all the necessary amenities including a iHome iPod docking stations with alarm clock, wireless internet access (surcharge), 32-inch LCD flat screen televisions, iron & board, minibar and in-room safe. The marble bathrooms feature spa therapy amenities by C.O. Bigelow. The hotel’s restaurants serve a wide variety of delicacies across numerous cuisines. If you like to experience or are fond of the American breakfast, then you wouldn’t be disappointed at the Bentley Hotel New York. 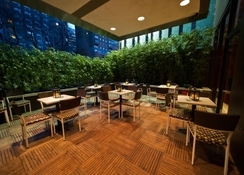 The hotel also features a Lobby Bar that serves a gamut of alcoholic and non-alcoholic beverages as well as delicious cocktails. There are plenty of sport and leisure amenities to keep you engaged throughout your stay at Bentley Hotel New York. Those who are looking for endless fun and entertainment can head over to Randall’s Island, where you can enjoy movie nights, Foliage Walks, Carl Icahn Stadium, Zumba, fun runs and many more. Or take a guided bicycle tour of the New York City. Guests looking for a hotel with luxurious amenities and numerous attraction and shopping centres, will be delighted by Bentley Hotel New York’s offerings.